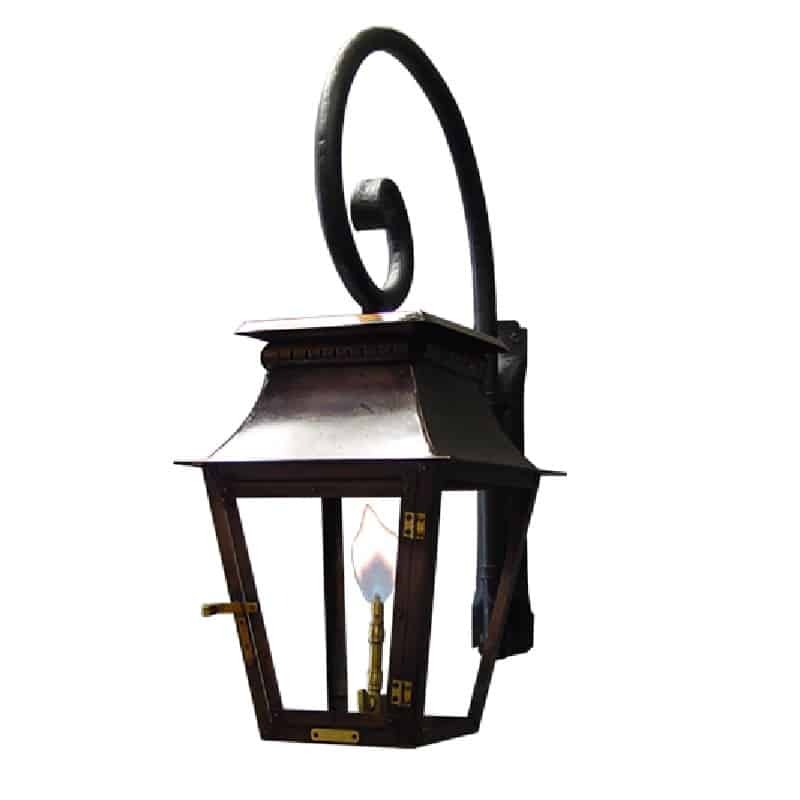 As its name suggests, the Contemporary Light is perfect for customers who are looking for a fixture with a more modern look. 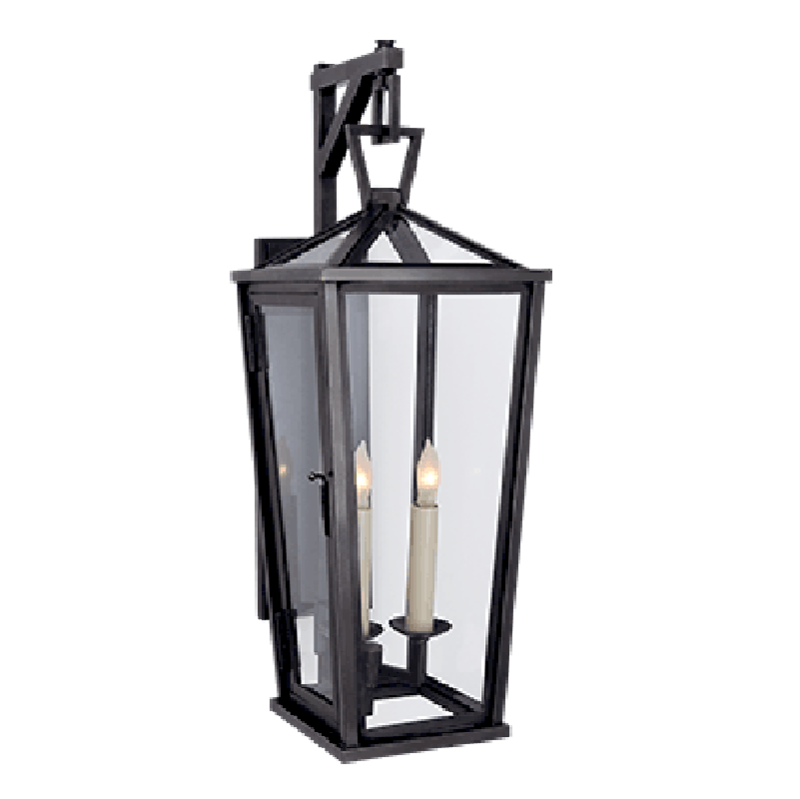 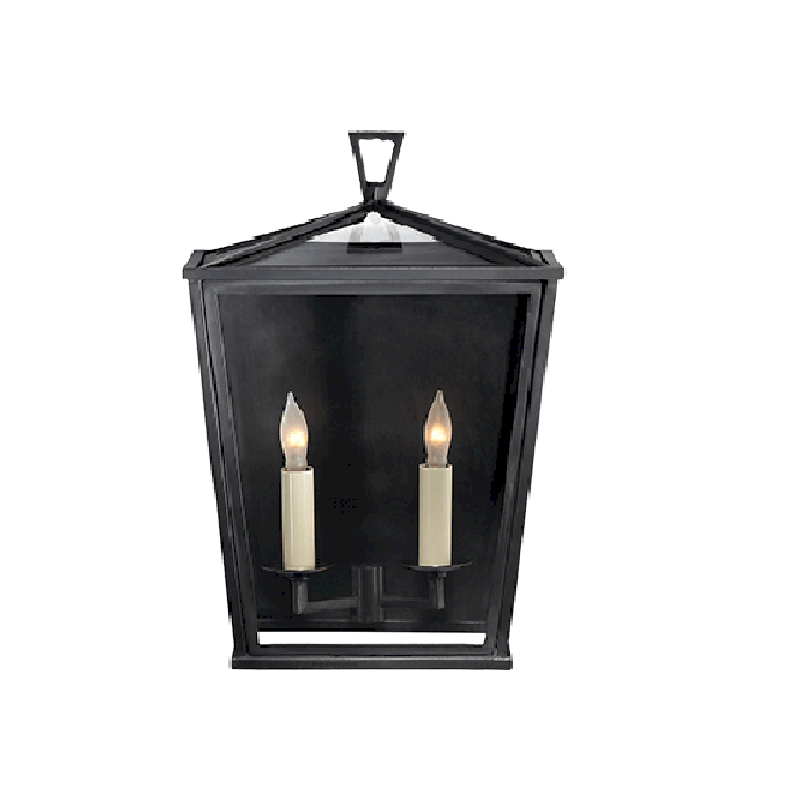 The Contemporary features elegant geometric lines and a solid construction. 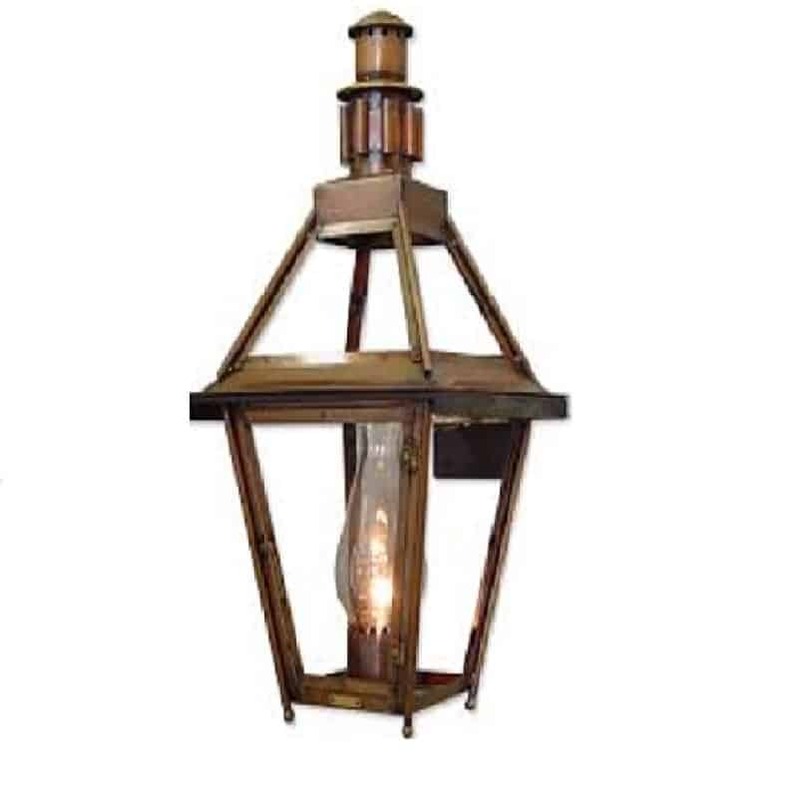 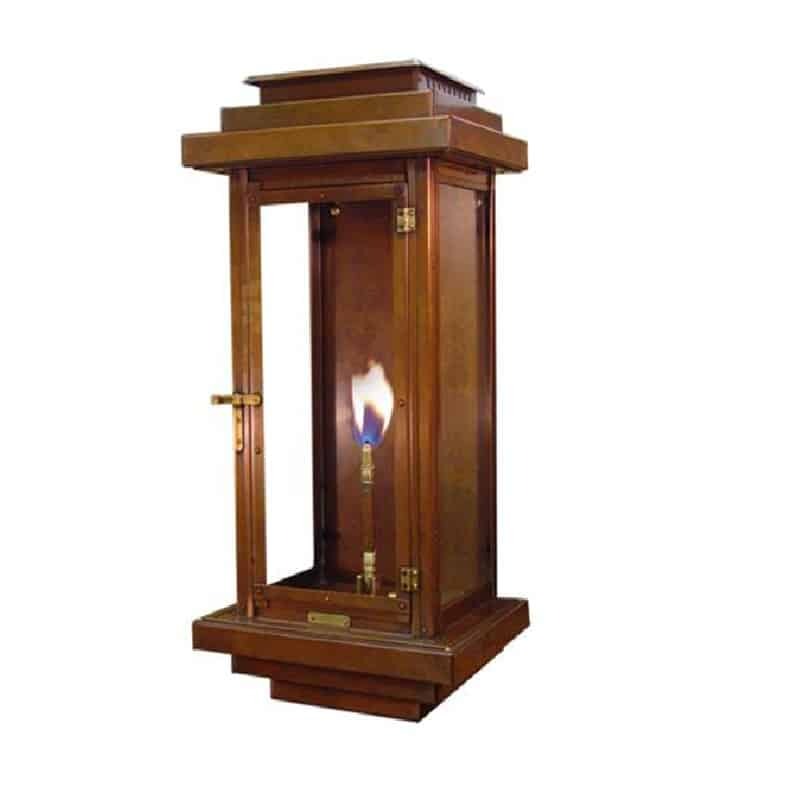 Solid copper fixture construction, solid brass burner with life time warranty.